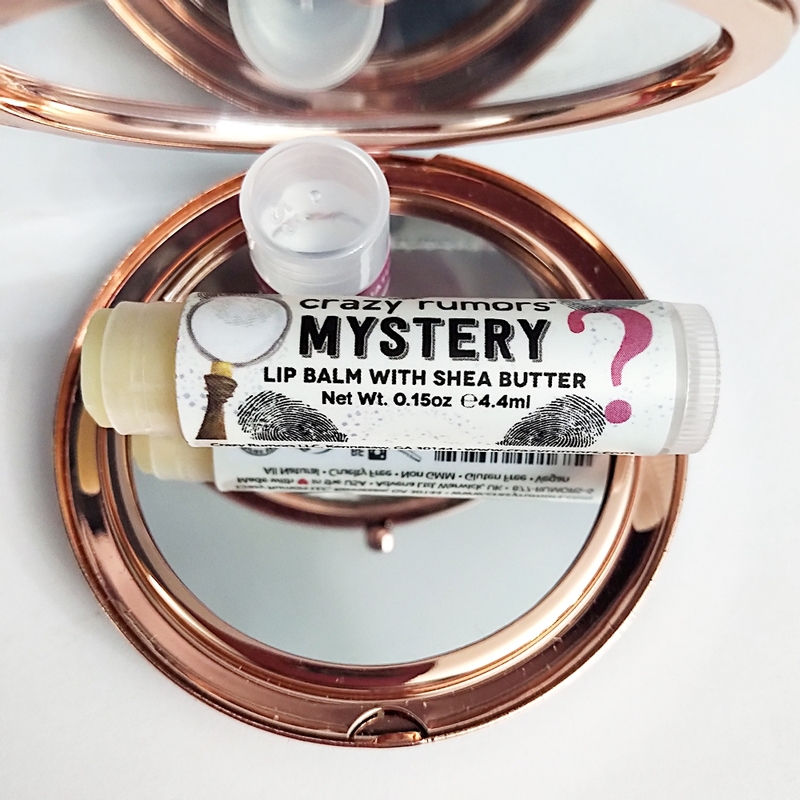 Home / SkinCare / The Mystery Natural Lip Balm That Protects And Hydrates Your Lips. The Mystery Natural Lip Balm That Protects And Hydrates Your Lips. Lip balms available from crazy rumors are used to protect the lips from external exposures such as dry air, cold temperatures, and any factors that draw moisture away from them causing a drying effect. Seeking a lip balm with lip-friendly natural ingredients is essentially important because some lip balm products can only provide a short-term fix. You will find yourself in a repetitive cycle of reapplying your lip balm, without replenishing the moisture loss and no long-term protection because of the synthetic and chemical ingredients that may be in your lip product. The lips contain many nerve endings and are very sensitive to touch, warmth, and cold, whilst also the outer layer of the skin is very thin making them more susceptible to irritation from overwork and abuse. Seeking a product that only uses natural ingredients and natural fragrances is important when using any product on one of the most sensitive areas of the body, the lips. 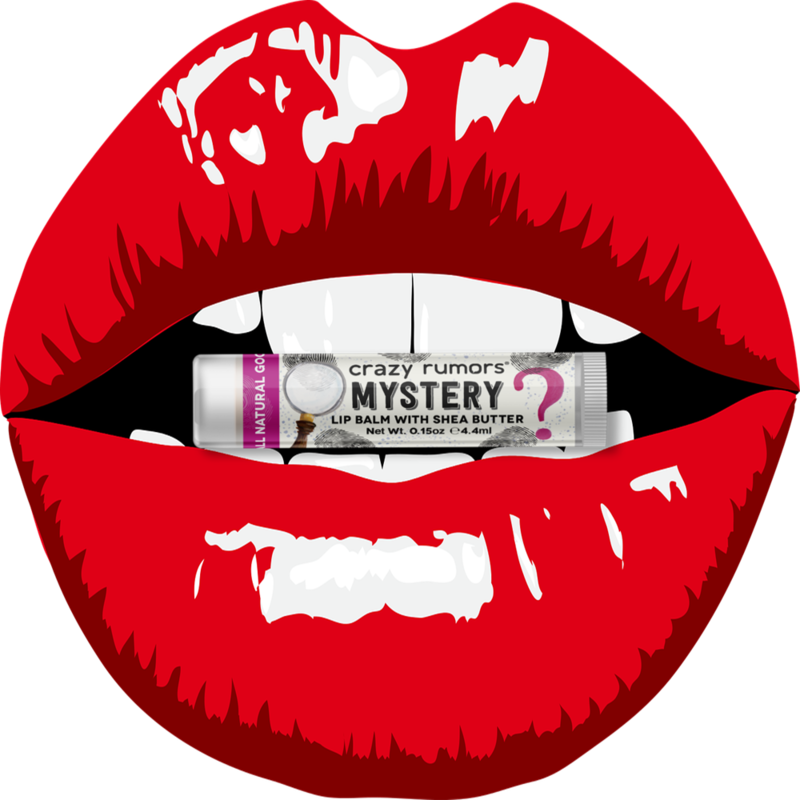 What Is In The Crazy Rumors Mystery Lip Balm? How To Use The Lip Balm? Introducing any new product to use, it is important to perform a patch test, if irritation occurs stop use. 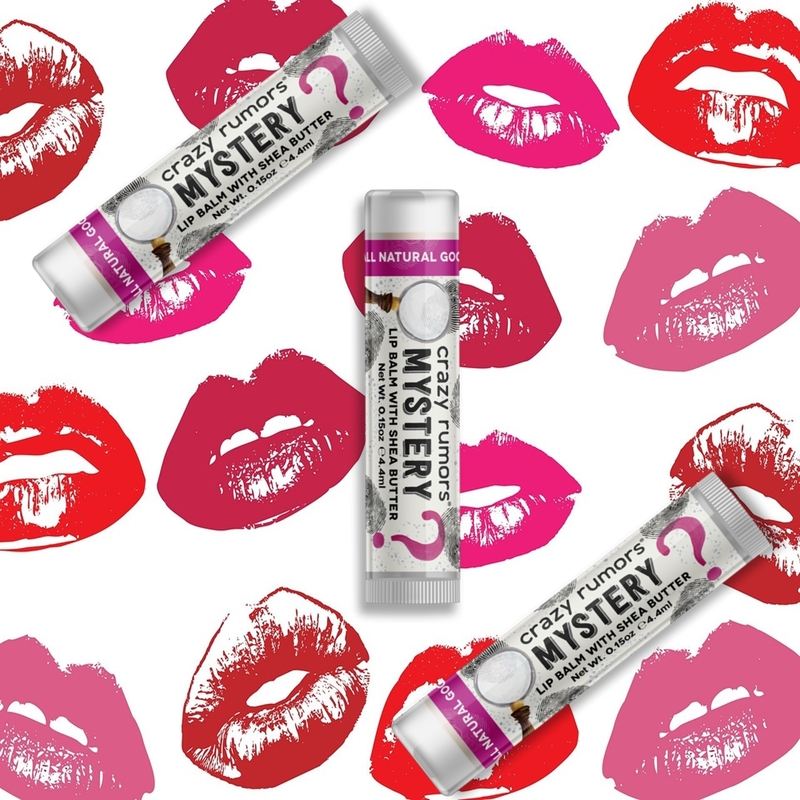 Apply mystery directly to the lips to ensure an even coverage for maximum results for softer and hydrated lips. The creamy formula feels moisturising on the lips and protects from any elements that can make the lips feel dry or sore. The crazy rumors all natural range is produced in small batches to provide high-quality lip balms bursting with flavours. The vegan-friendly and cruelty-free lip products are bag-friendly and you have 24 months to use on opening. The choice of flavours are easily appealing to meet everyone's personal tastes and there are three that offer a pop of colour to bring a natural tint to your lips. I just wish I knew what that mystery flavour is every time i apply the amazing natural lip balm. X Neil.